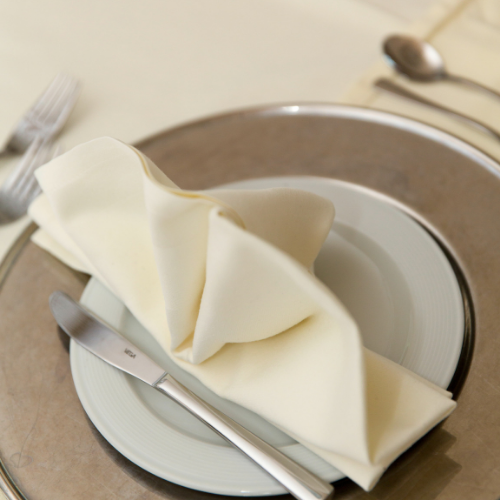 We have party rentals for every occasion! 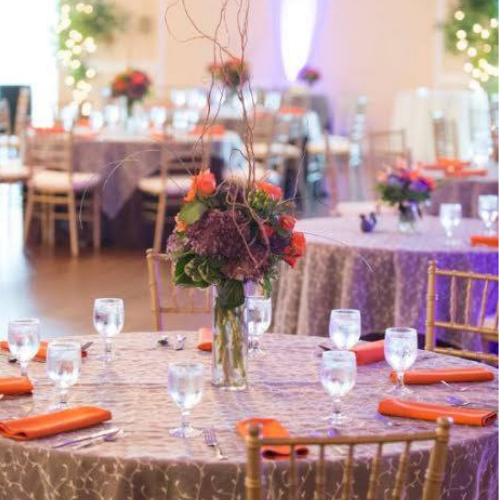 We offer party planning services for your next big event! 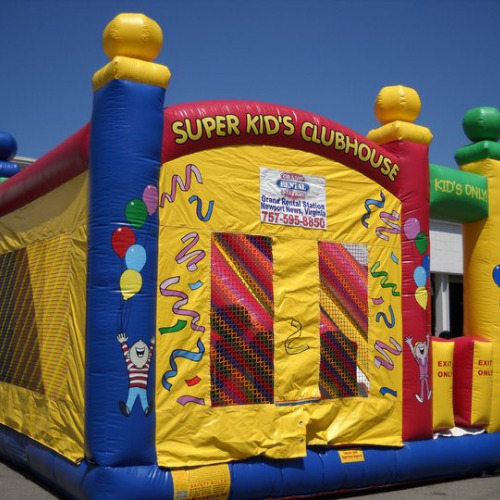 With our huge selection of inflatables, we can help you set one up! 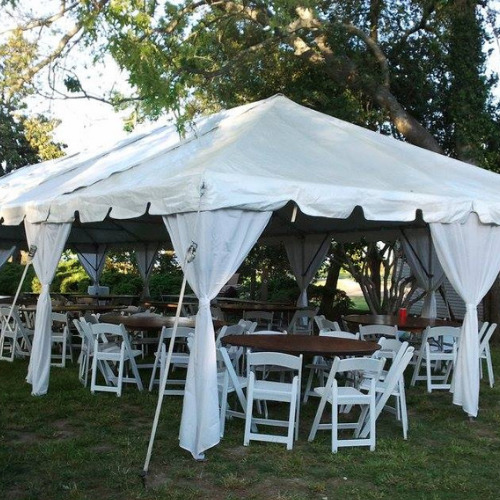 Our tent installation team is trained in a number of tenting techniques to overcome almost all obstacles. 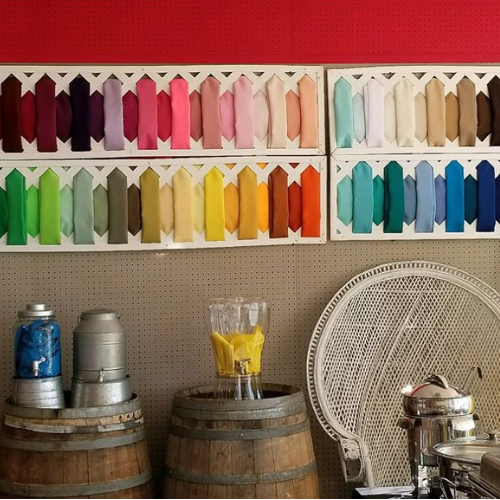 We have everything to make your next party and event a hit! 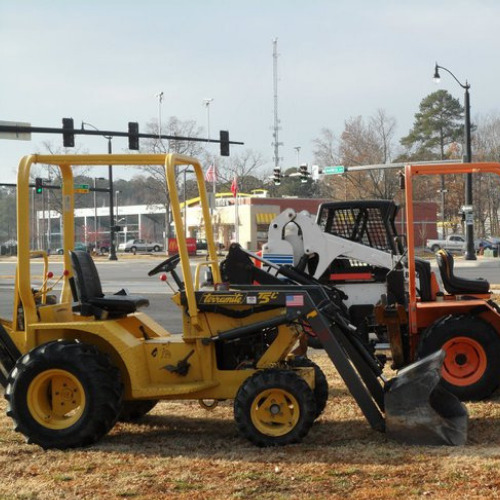 Make sure to stop in and take a look at our rental supplies and sales! 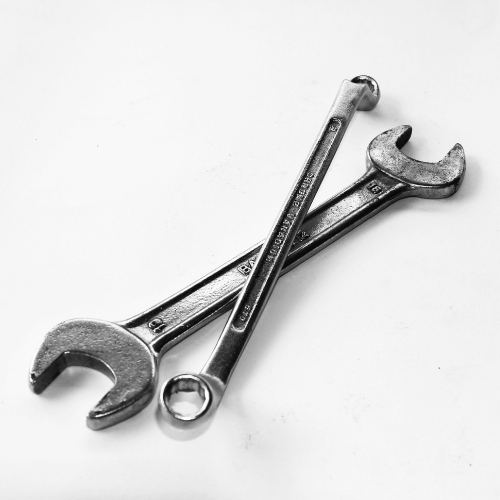 We offer repair services on equipment! 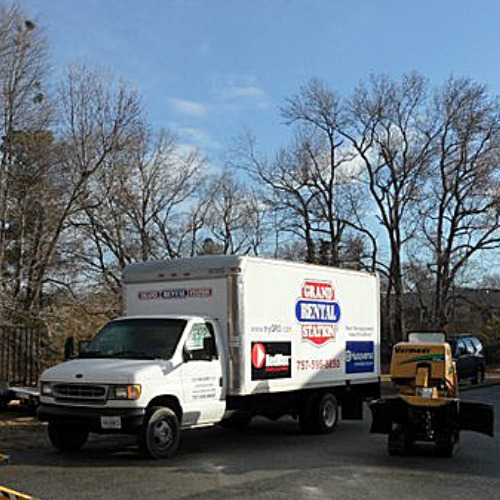 We offer Delivery and Pickup!